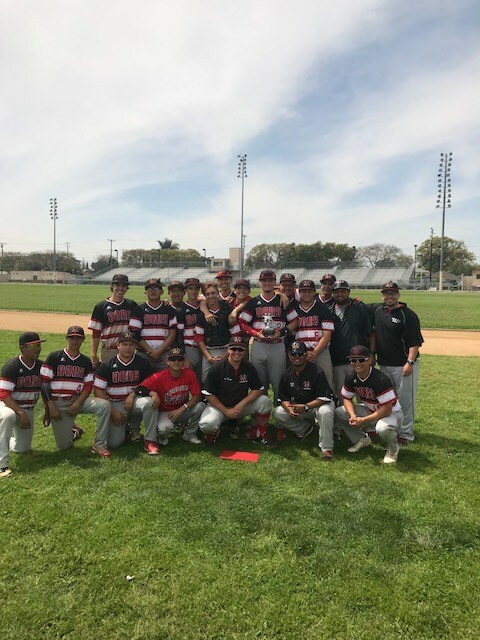 BASEBALL heads into playoffs on a high note! Dons defeated Poly on Friday 1-0 on the road! Dons are East Valley Co-League Champs. Seeding will be on Monday.